Today in this post I will tell you how you can use Google labs SMS Channel to send about your new blog post via SMS to your reader. 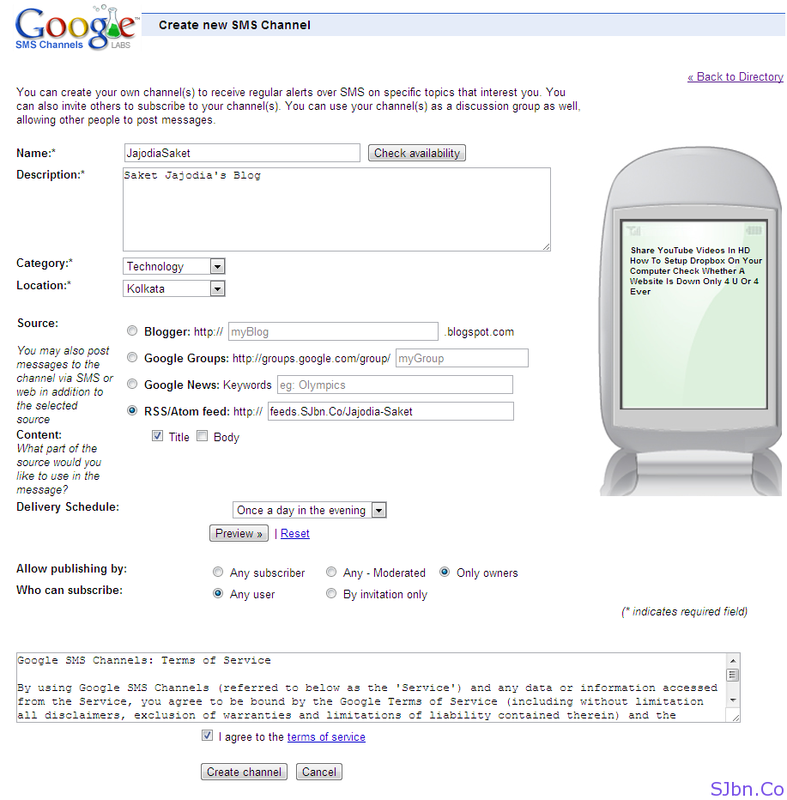 Google labs SMS Channel allows you to send free SMS anywhere in India. It can also help your readers know that your blog is updated so they can check your blog when they will receive SMS on their mobile phone. 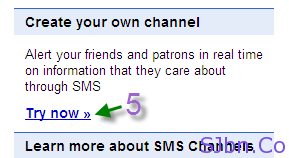 Now your channel is ready share link with your readers to subscribe for updates via SMS. 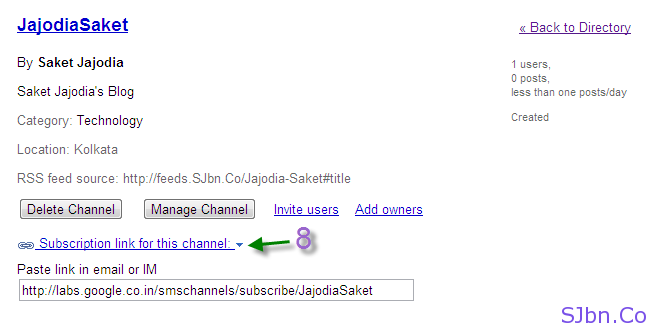 Note: – You can’t change the name (while creating channel) once you choose it. Do let us know what you think about it.